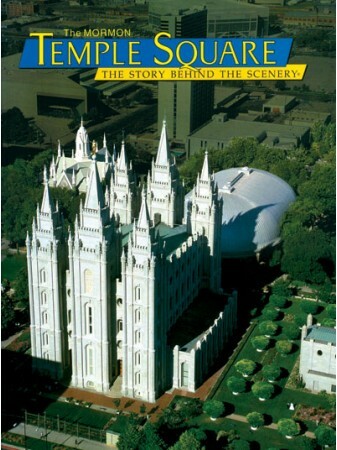 "Here we shall build a temple to our God" proclaimed Brigham Young in 1847. This colorful book showcases the remarkable square that now draws people from all over the world. 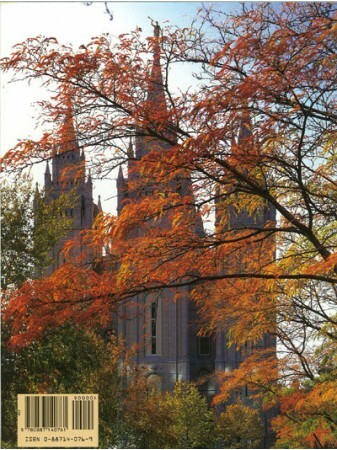 Located in Salt Lake City, Utah, the Temple has amazing architecture and a fascinating story of how it came to be built in the American West.